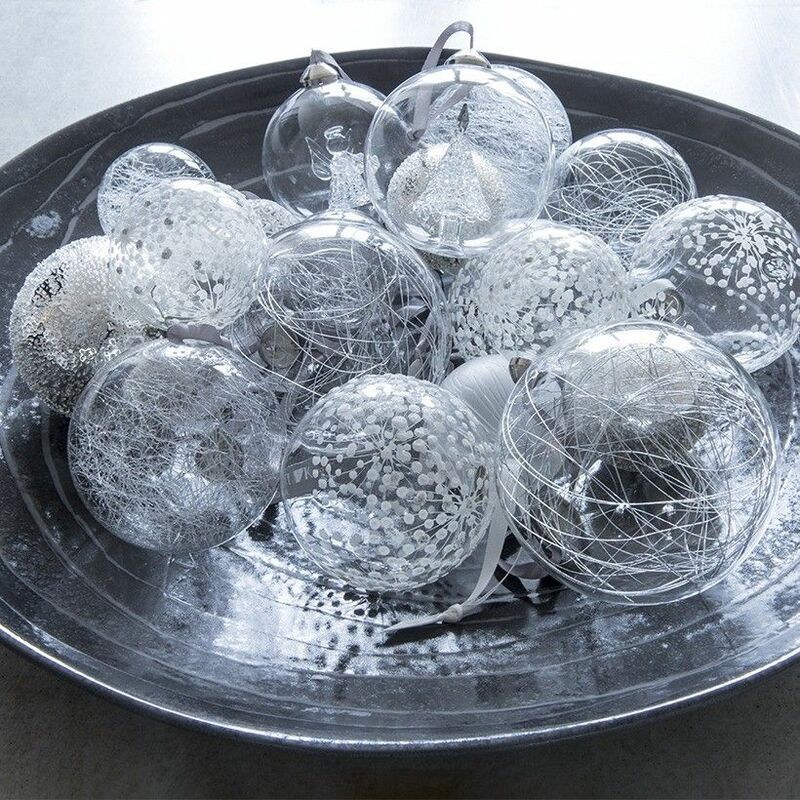 More about Pentik Joulukuusi (Christmas Tree) Glass Bauble Hang a glass tree from your Christmas tree! The Pentik Joulukuusi (Christmas Tree) Glass Bauble is a wonderful timeless keepsake to gift to a friend or for your own family's holiday collection. The tree's crystal-like leaves will shimmer under the lights and bring a bit more sparkle to the season. I didn't pick this up during the holidays when I should have because it would look gorgeous on my tree. It is more beautiful than the picture. This is a beautiful ornament that will really stand out on our tree. I bought it after Christmas this year and I already can't wait for December! This is a gorgeous ornament or decoration. So glad I ordered it. Can't wait for the new 2019 Christmas items. 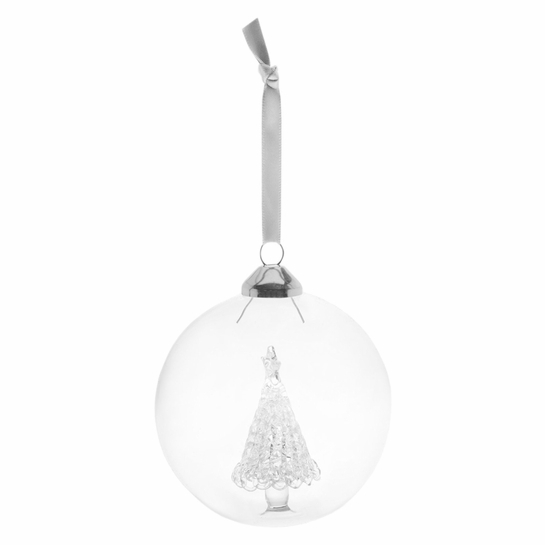 ProsPerfect for a tree or standalone decoration. A great gift idea.